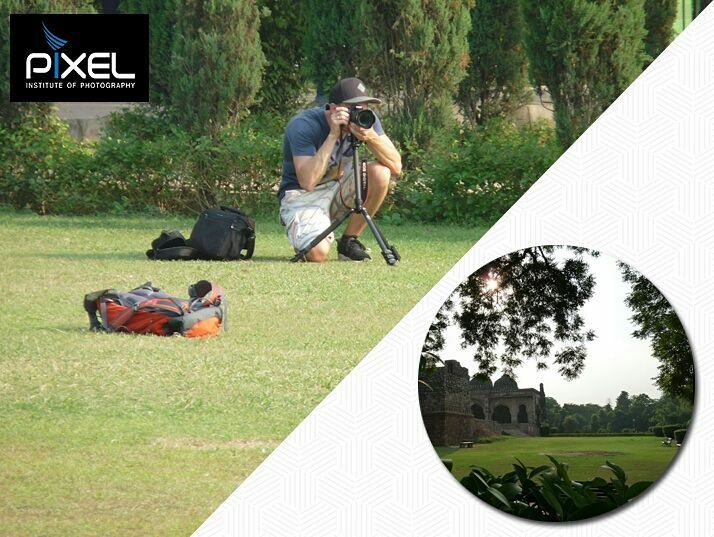 Pixel Institute of Photography is the one destination where all the first-class photographers, field experienced faculties and students from all over the world meet and study to interpret the world of photography in a perfect atmosphere for learning. We are one of the best photography colleges in Delhi, India where you can pursue your passion in photography across various genres. Pixel was founded by Mr. Suresh Aggarwal and is currently headed by Professor Vinesh Sharma. With the guidance of these experts and many other professionals, we aim to spread more and more knowledge about photography to the youth who have a dream of making a career in photography. We also encourage people who want to keep it as a hobby. lifelong learning opportunities to anyone who seeks it. Unlike most of the professional photography training institutes Delhi India we allow our students to follow their dreams in an atmosphere where their diversity and individuality will be much appreciated. Here people have mutual respect for each other so they can freely exchange their ideas amongst themselves. Our institution has one of the best infrastructures amongst all the photography colleges in Delhi. Our classroom theatres have the best HD audio-visual setup where students can interact both theoretically and practically with the subject. We even provide an enormous lobby and a diverse library for the students to use. If any person requires counselling, then they can get it from the professionals in our counselling room. Our 2000 square foot campus has two floors, one of which is occupied by the studio. We take pride in our studio, primarily because of the cutting-edge technological gear we provide. The students learn most of the stuff about photography in these studios itself. They can produce their pictures here, and edit them with the best software in the photo editing labs. Students come to our institution from different countries and states which creates an inter-cultural atmosphere. It helps the students build their confidence, a much-needed aspect in the field of photography. Our teaching techniques have enhanced the learning of the students unlike any other top photography colleges in India. People can either join a Certificate course or even a Diploma course here. We provide courses which cover various genres of photography like portrait, wildlife, macro, landscape, nature and sports photography. You can learn about photojournalism and filmmaking too. We offer a 2 months course, 4 months course and a 1-year course, so people can choose the one whichever suits them the best. The combination of theoretical and practical lessons given by experts in the field will provide the students with in-depth knowledge of the subject. 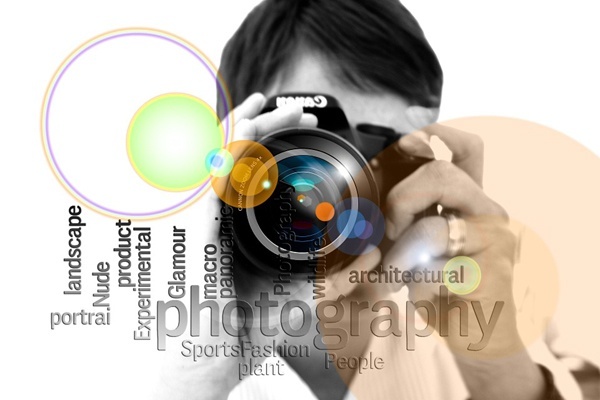 There is a vast scope for all the budding photographers. With all the knowledge that our institution has to offer, you can choose to be a wedding photographer, wildlife photographer, fashion photographer, and a lot more. You can decide on whichever type you want and make it big.